Greetings, and welcome to the official blog of Cyclone Center! We are very excited to give users the opportunity to answer questions about tropical cyclones using the same images seen by meteorologists around the globe! 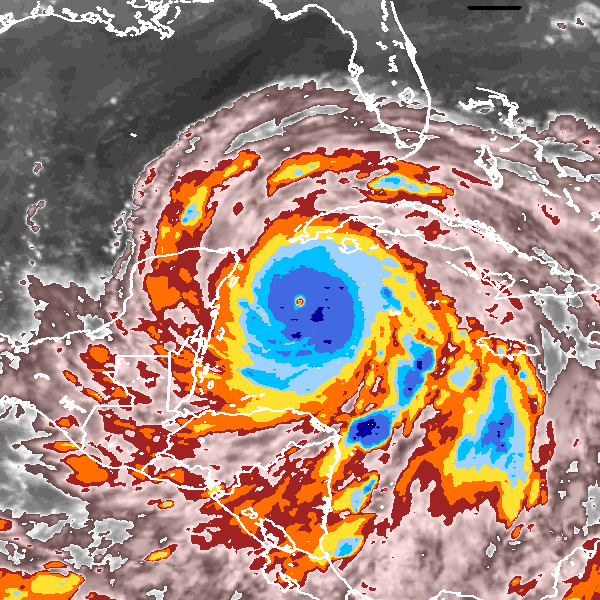 Over the past few decades, technological advances in satellites have given us the opportunity to observe tropical cyclones, even if they never make landfall. NOAA’s National Climatic Data Center (NCDC), one of the world’s leading organizations in the collection of weather and climate information, has archived a dataset of nearly 300,000 cyclone images dating back to 1978. We are asking you, the public, to help us gather information about these images, in order to gain a better understanding about these fascinating weather phenomena. In this blog, we will keep you updated on how the project is progressing, discuss current happenings in the tropics, and hopefully answer a lot of questions you may have about the weather and tropical cyclones in general!